How To Share Your Funny Wedding Dance Video: Ask Your Photographer! 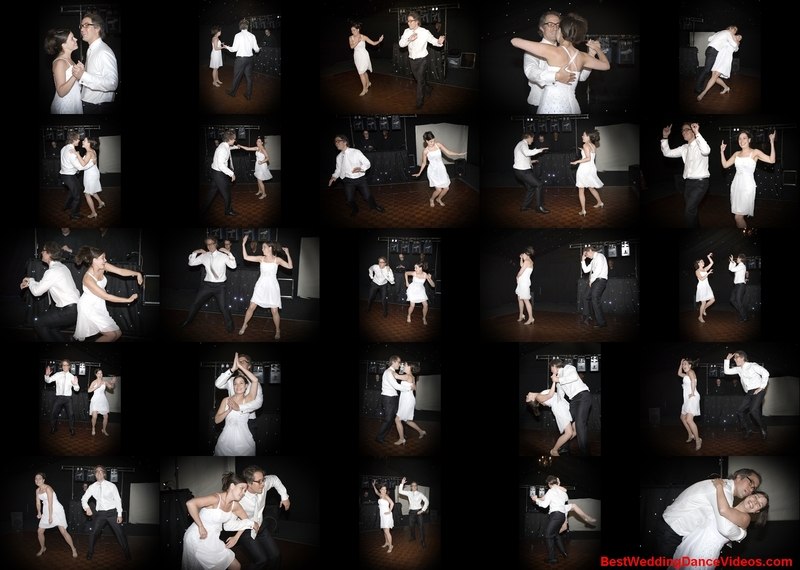 How to share your funny wedding dance video with the whole world: ask your wedding photographer to take some good shots of your dance routine! We have just received our wedding photos only to be pleasantly surprised by the number and the quality of the shots during our wedding dance. Our wedding photographer successfully captured most of the key moments during our 7-minute / 21 songs choreography. Please find below the best 25 pictures. We look forward to seeing your own photos and watching your video of your first dance on your big day. We are obviously a bit biased so, of course, we found our pictures very cute and we think it is a lovely way to -hopefully- urge people to watch our funny wedding dance video. But how do YOU find our photos? Would you choose photos over a video? This entry was posted in Funny Wedding Dance and tagged Best Wedding Photos. Bookmark the permalink. We invite you to share your comments directly on YouTube and connect with us on facebook or via Twitter. Shocking Wedding First Dance! Michael Jackson!